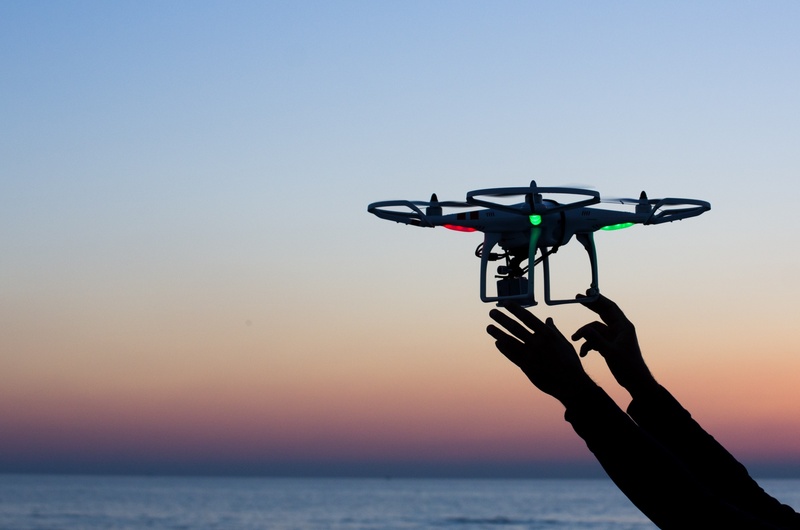 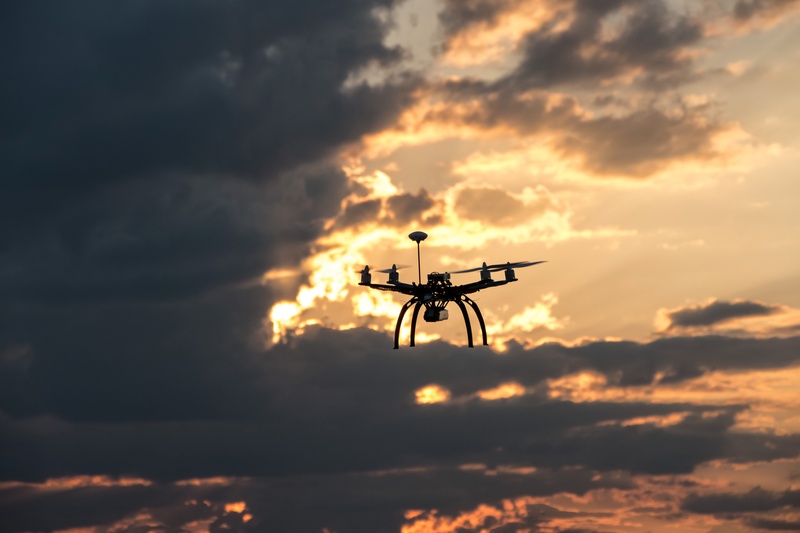 Commercial industry use of drones continues to grow and is expected to make an especially significant impression in the coming years particularly in regards to solar power. 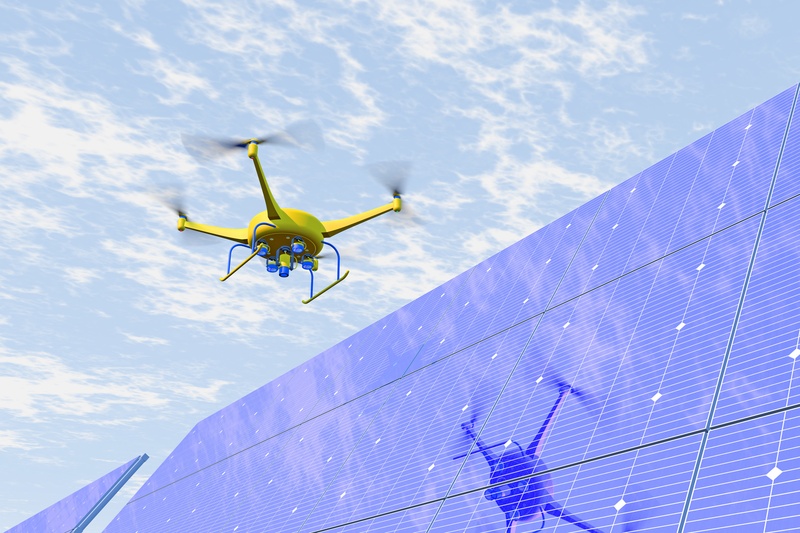 Unmanned aircraft systems (UAS), or drones, are in the midst of revolutionizing the renewable energy sector—as long as they don’t get their wings cut short by regulations. 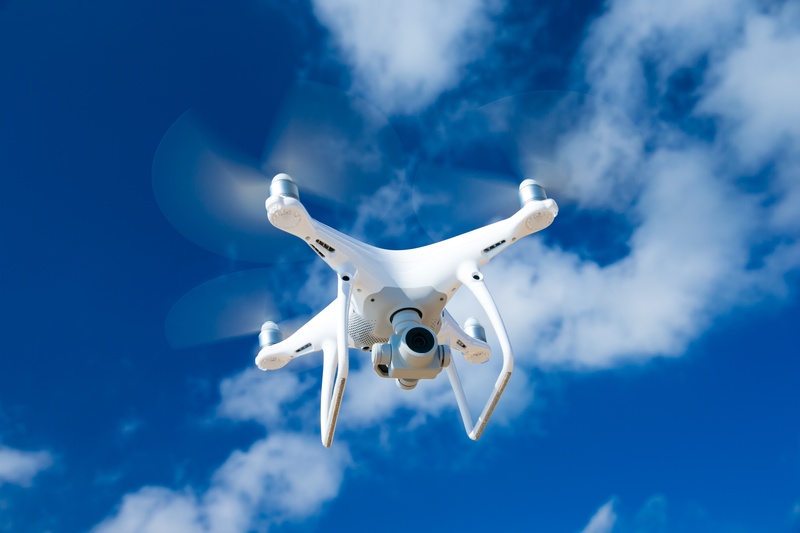 Among the many industries benefiting from the increased availability of drones or UAS (Unmanned Aircraft Systems), is the security sector. 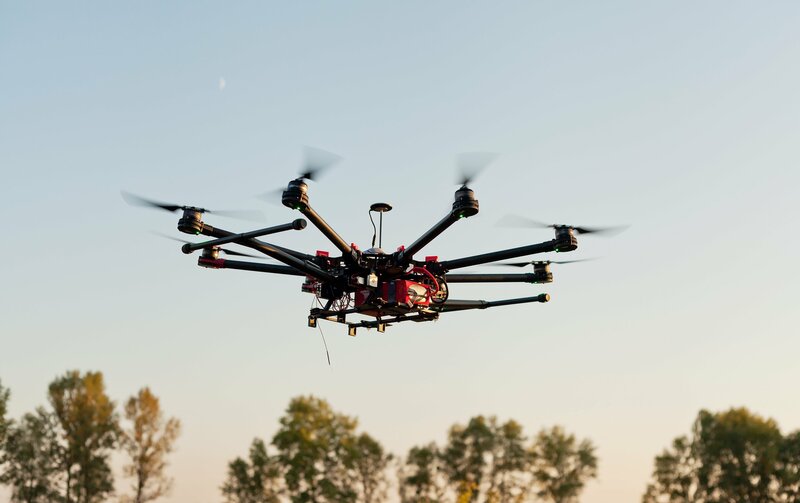 Drones have become an asset to public safety especially with the help of operational intelligence (OI) technologies like Mission Insight™ to improve situational awareness in shared airspace. 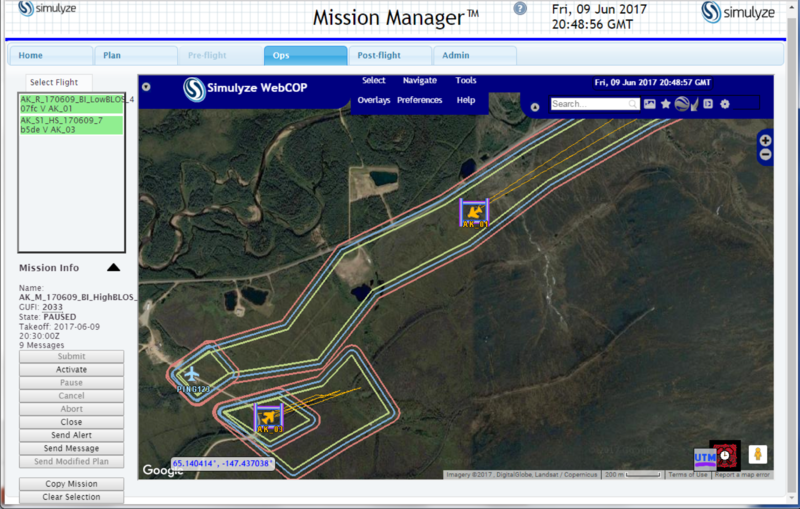 They are regularly used to conduct search and rescue missions, assess crime scenes and monitor and manage special events. 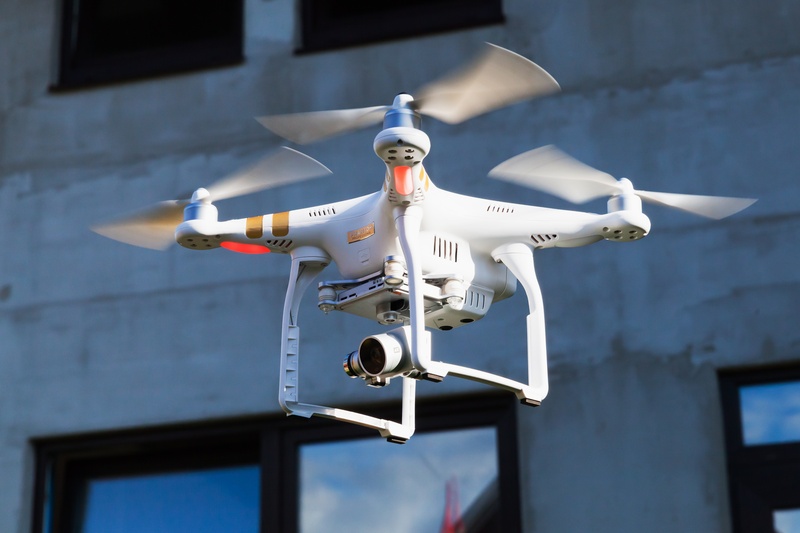 Large events such as the recent presidential inauguration or the upcoming Super Bowl require the kind of intense security measures that drones uniquely provide.